Welcome to the DataPreview Portal for the Canadian Longitudinal Study on Aging (CLSA). Alphanumeric data collected from more than 51,000 participants at baseline are now available. 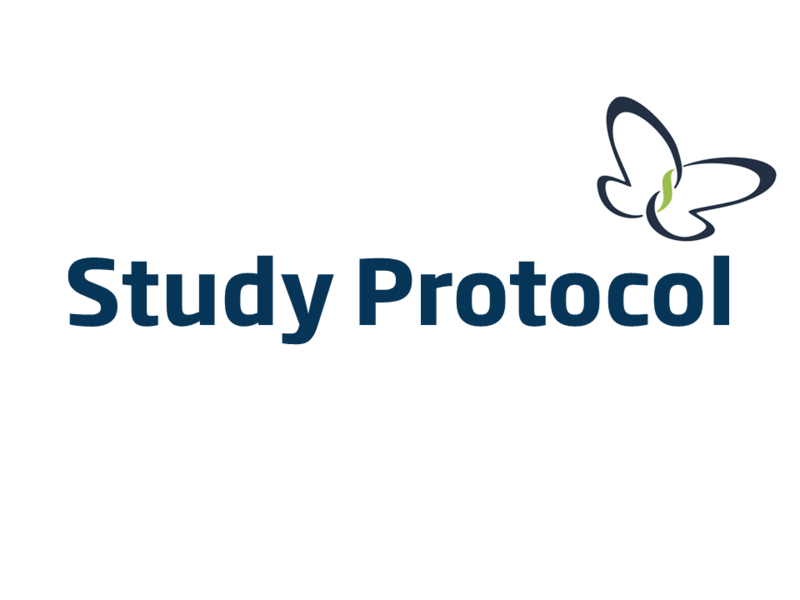 Before exploring the variables in the DataPreview Portal, please familiarize yourself with the study protocol and data collection tools used in the study. Access the detailed protocol for the baseline phase of data collection of the CLSA. Access the questionnaires used by the CLSA since it began data collection in 2011. If you would like to search keywords of interest, we recommend downloading the questionnaires and using CTRL+F, Command+F or the search function of your web browser. Access the CLSA DataPreview Portal. 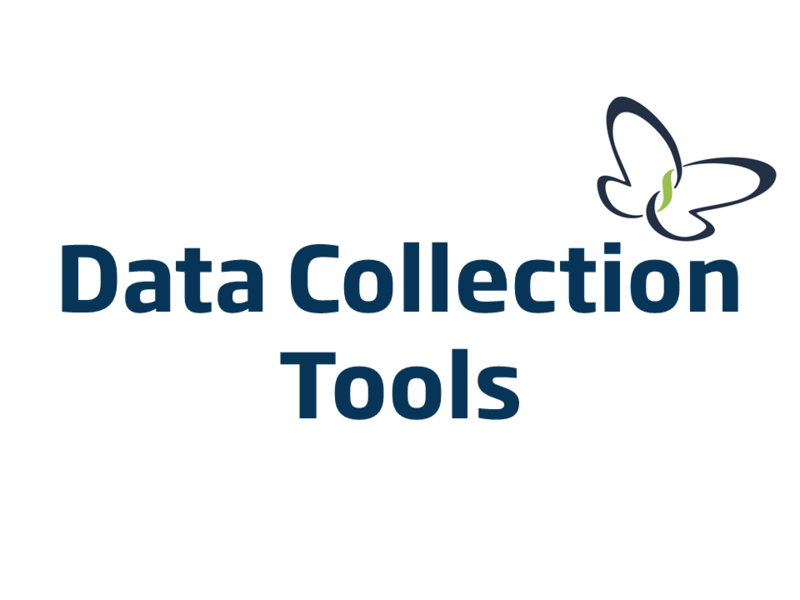 The variable search tool is designed to enable researchers to locate items of interest within available data. If you are new to using the portal, we recommend you read the Frequently Asked Questions. 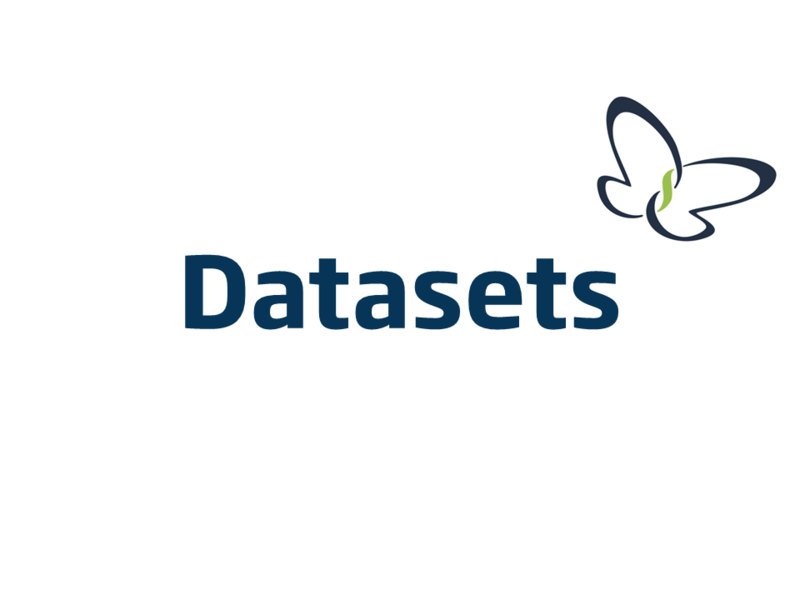 Currently, the DataPreview Portal is only available in English.